SOLOMON AKIYESI ADMITS HE IS A SERIAL CHEAT! Why do some men do this?…Cheat on their wives unrepentantly. 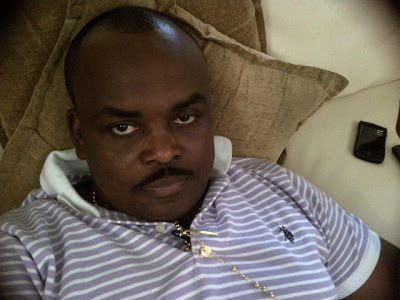 Remember this actor, Solomon Akiyesi, that was planning to marry another wife without his wife’s knowledge? Well, the guy finally confessed that he is was a serial cheat. *I wish other men could take a cue from him and start confessing* I think it’s because of the New Year Resolution Bug! 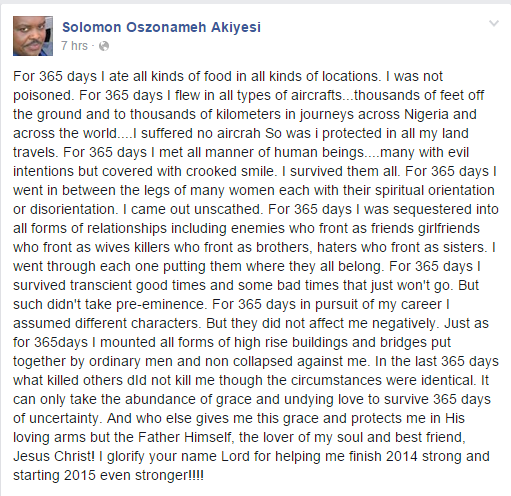 This entry was posted in Gossip Galore and tagged confessions, marriage, Solomon Akiyesi. Bookmark the permalink. contract period which lasts generally from 12 to 18 months. * Obtain and turn in upstairs at 49,40 at the Isle of Quel’Danas from Magister Hastar. Hey there, You’ve done a great job. I’ll certainly digg it and personally recommend too my friends.